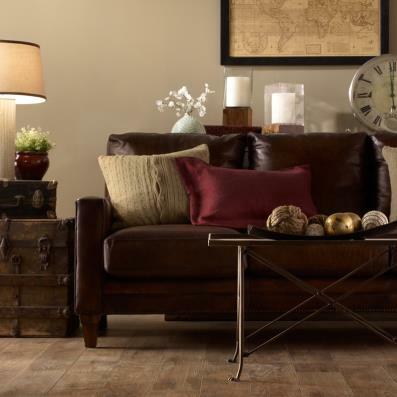 Gorgeous rustic style - and a wealth of craftsman-like details - is yours to savor in our Ponca Vintage laminate collection. 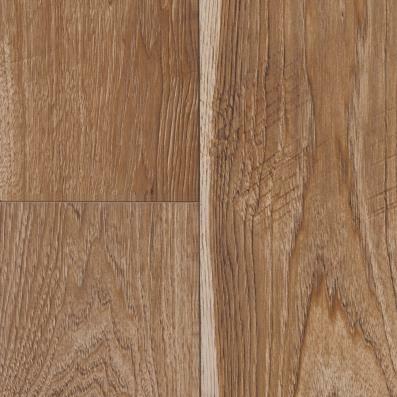 Capturing the classic beauty of oak, this flooring showcases natural-looking knots and grains, as well as convincing hand-scraped effects. And even with the heavy day-to-day traffic, Ponca Vintage is no worse for the wear; it's scuff-, dent- and scratch-resistant, and is backed by remarkable warranties. Choose our trusted installation for added assurance. 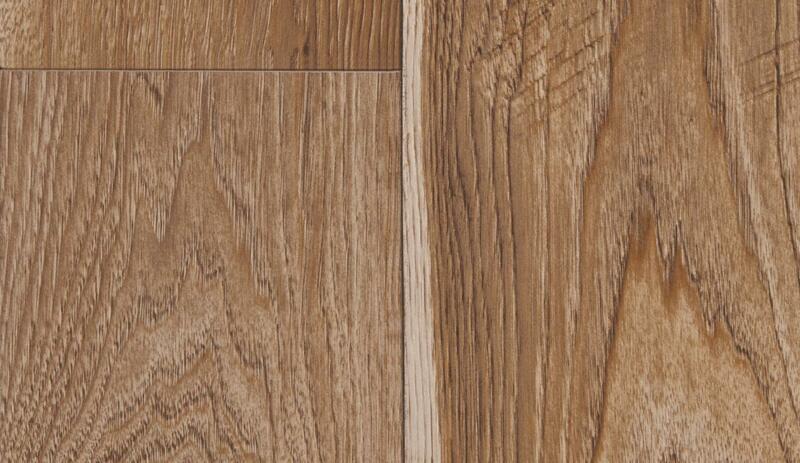 Laminate™ for Life makes life beautifully simple.